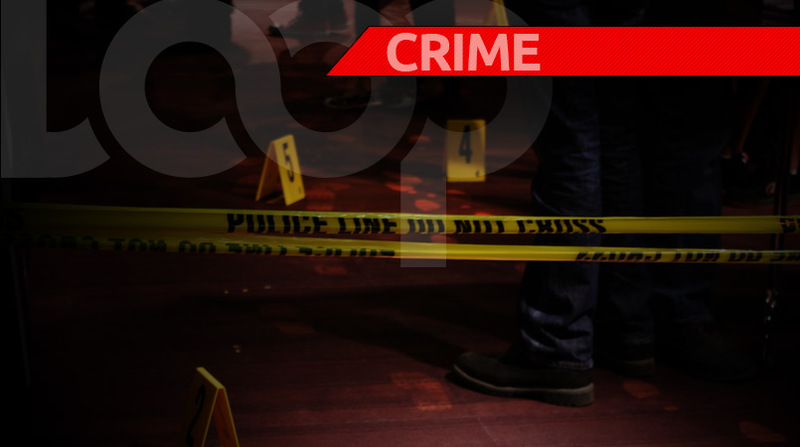 A shooting in San Fernando near the Trinidad and Tobago Police Service (TTPS) Fraud Squad Office on Sunday has claimed the life of an 18-year-old father of one. According to reports, Anthony Jabari Paul was shot in the head and chest several times. The incident occurred around 5 am as he was returning home from a Carnival fete. 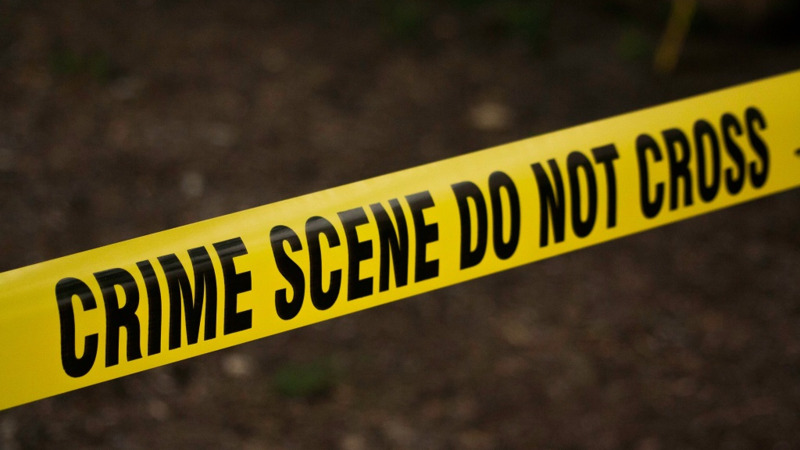 The wounded man was taken to the San Fernando General Hospital where he was pronounced dead on arrival. Paul, father to a one-year-old son, was from San Fernando. Police have not yet detained any suspects.